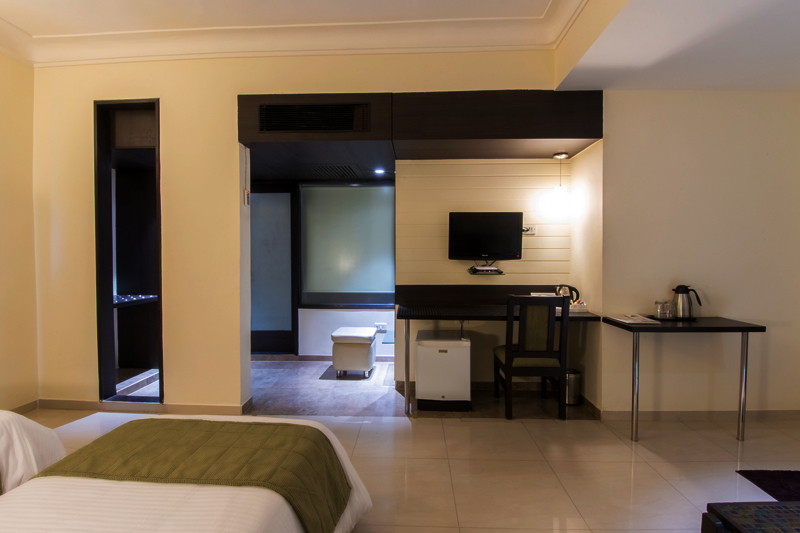 Guests will enjoy the functional elegance of the Deluxe Rooms of our hotel. 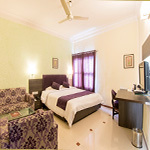 All the rooms are tastefully appointed keeping in mind a unique character and the tone of comfort. 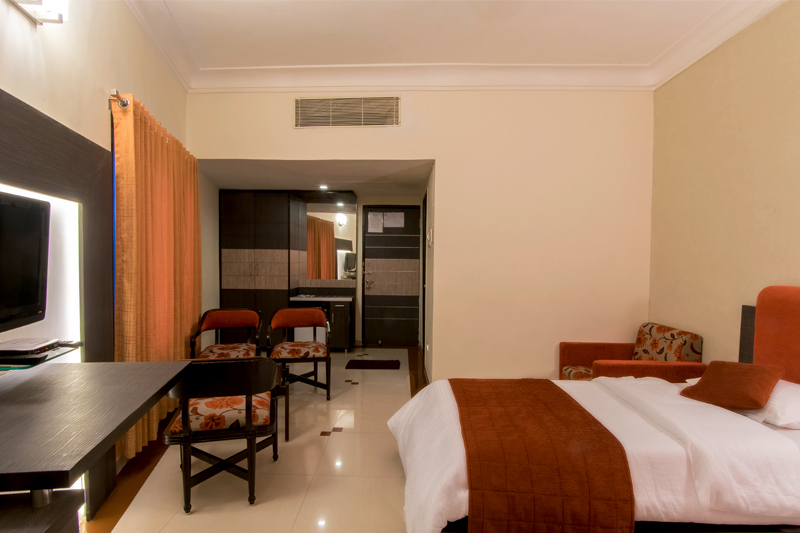 Deluxe rooms are specially located facing the road for a superb view. 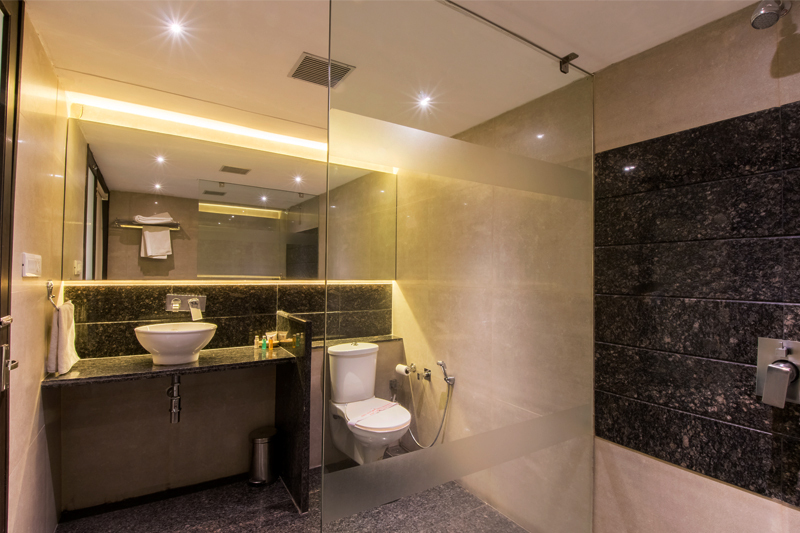 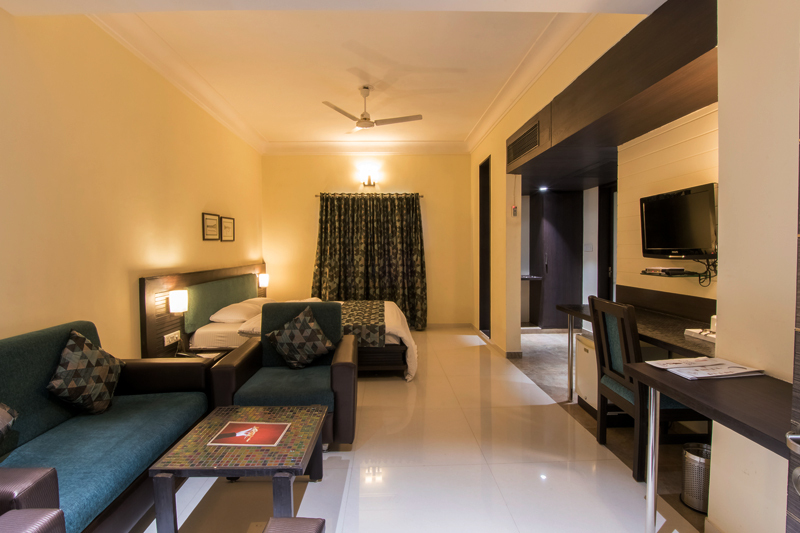 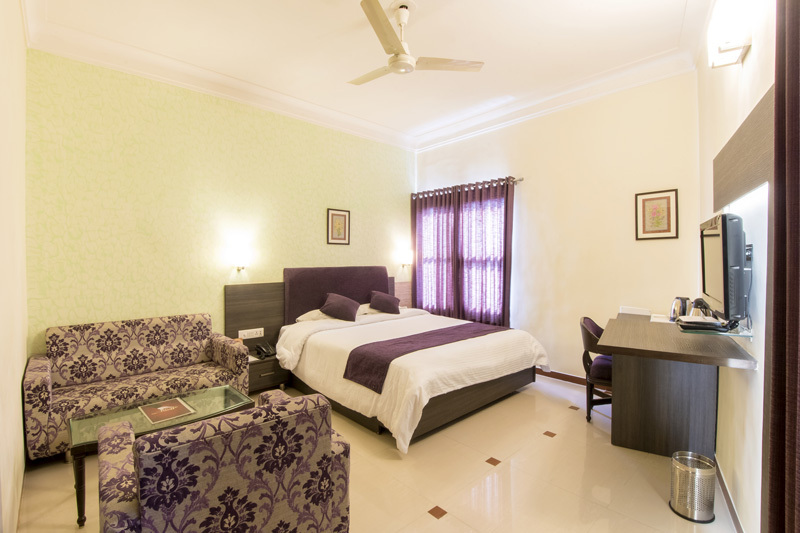 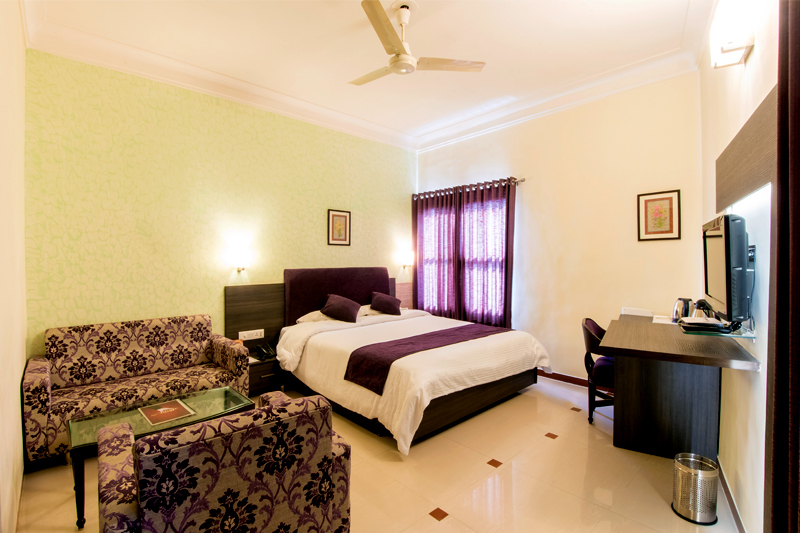 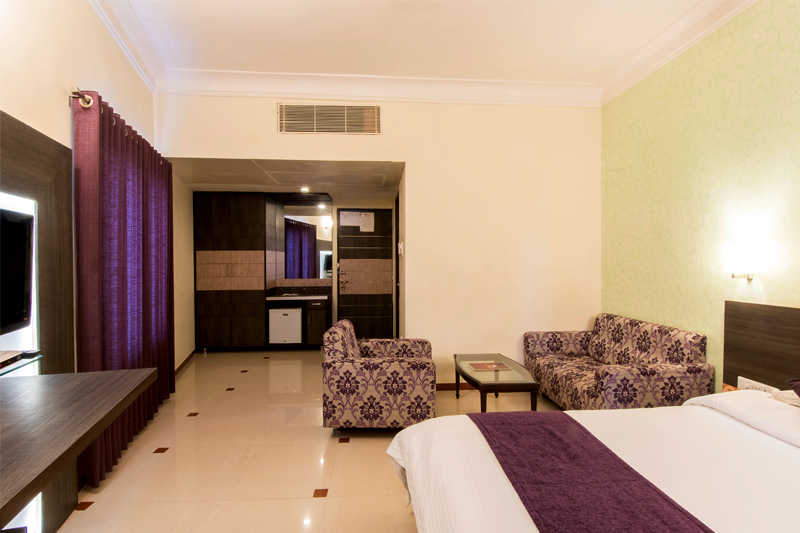 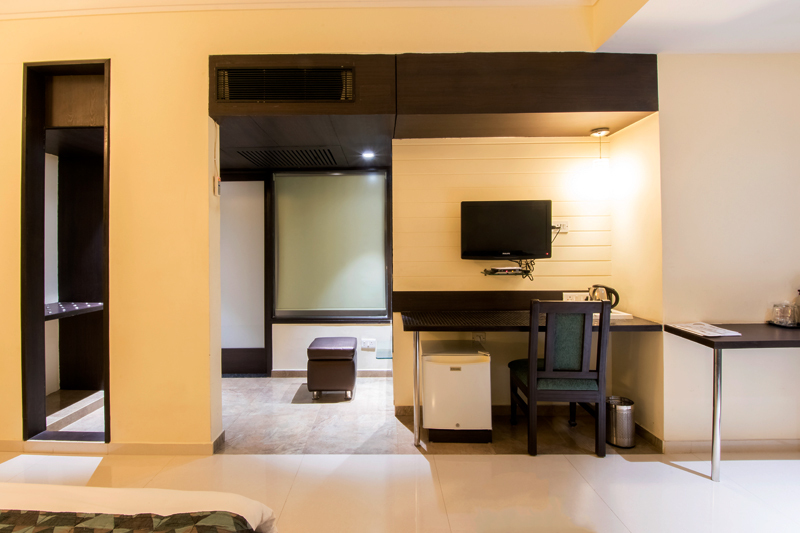 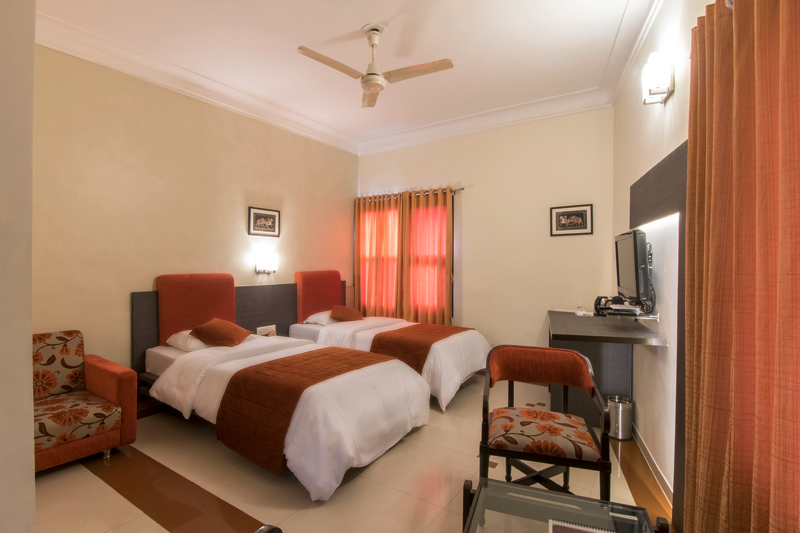 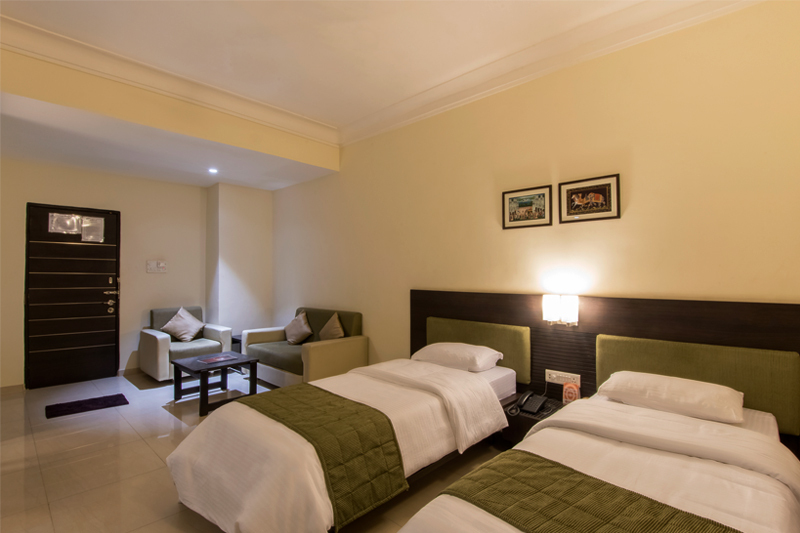 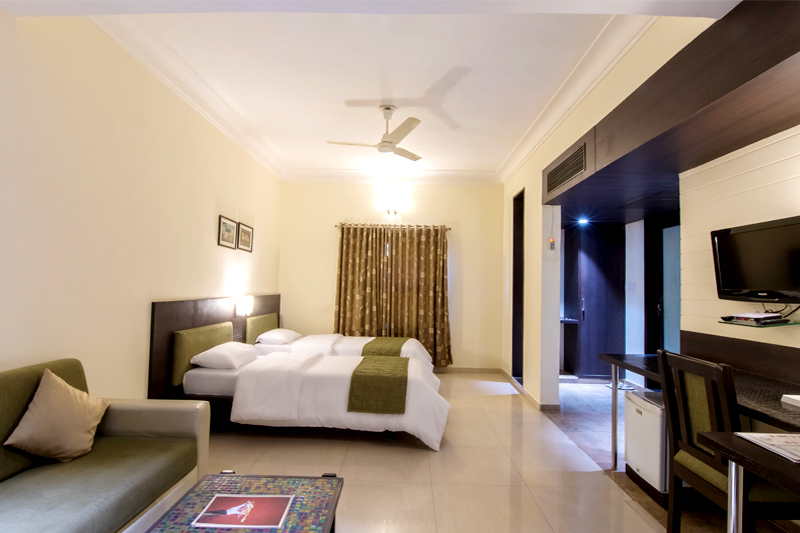 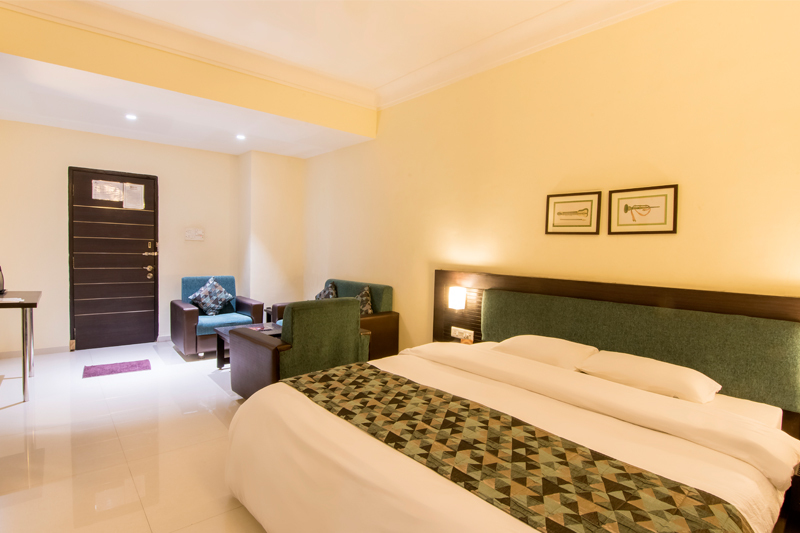 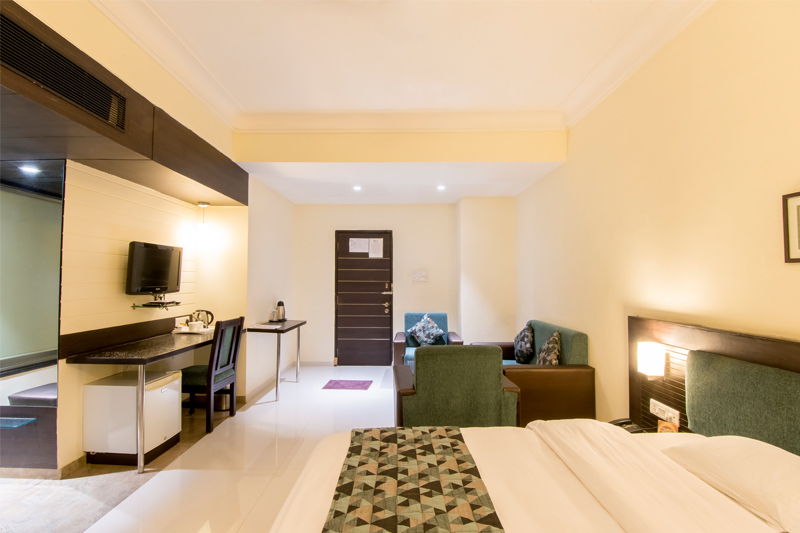 All rooms are centrally air-conditioned suites, with well-equipped bathrooms and running hot and cold water.